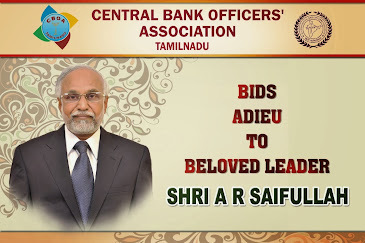 CENTRAL BANK OFFICERS ASSOCIATION TAMIL NADU Affiliated to All India Central Bank Officers’ F: Nine general managers to the post of executive directors in various public sector banks (PSBs). 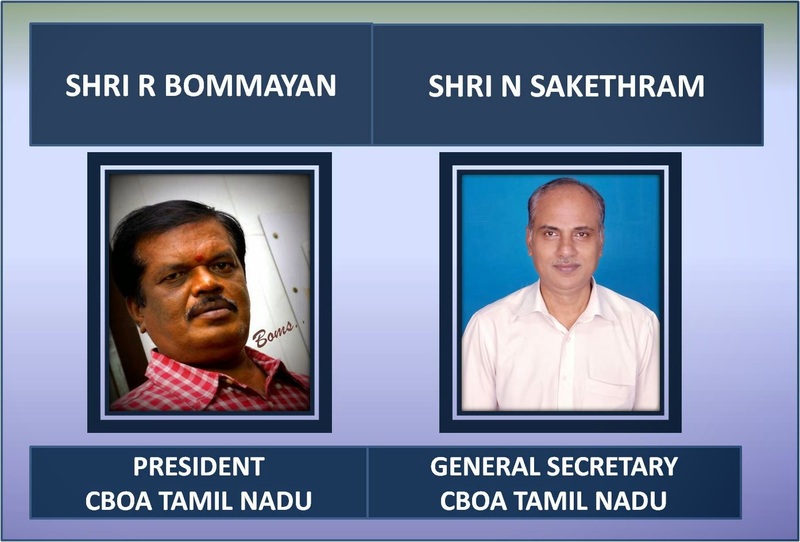 Nine general managers to the post of executive directors in various public sector banks (PSBs). The Centre has elevated as many as nine general managers to the post of executive directors in various public sector banks (PSBs). The nine general managers who have been appointed as executive directors are Ravindra Marathe ( from Bank of Baroda to Bank of India); K.V.R. Moorthy (from Bank of Baroda to Bank of Baroda); Harideesh Kumar ( from Vijaya Bank to Canara Bank); Kharat Kishore Piraji (Bank of Baroda to Union Bank); N.K.Sahoo (from Canara Bank to Allahabad Bank); Ravishankar Pandey (from Union Bank to Syndicate Bank); Rishab Lodha ( from Union Bank to Central Bank of India); Pawan Kumar Bajaj (from Bank of India to Indian Overseas Bank); and Charan Singh (from Bank of India to CUB Bank). A panel headed by the Reserve Bank of India Governor Raghuram Rajan had interviewed 35 candidates on December 25 last year in New Delhi. Interestingly, all the 33 General managers who had appeared for the interviews a year ago, again attended the interview in December also.